Have you been seriously injured and need an experienced personal injury attorney serving Southampton? or the greater Philadelphia area? Montgomery County? Bucks County? New Jersey? Are you considering divorce? Are you currently involved in an employment law dispute? Don’t leave your future in the hands of a lawyer who only wants to settle. Choose an attorney who cares about you and your future. 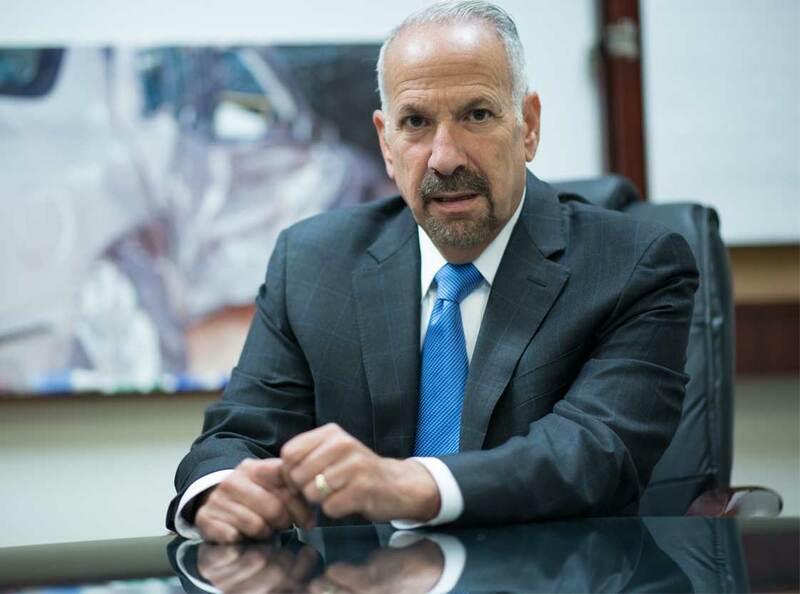 If you require the services of an experienced personal injury attorney near Southampton, in eastern Pennsylvania, or New Jersey, Randy Kaplan of Randy H. Kaplan Law Offices can help. He has experience representing clients in a broad range of legal matters including personal injury, family law, traffic violation defense, small business services, residential real estate and estate planning.